If you love your job and the life you’ve created, why can’t you stop thinking about running away? Are you overwhelmed managing the crazy life you created? 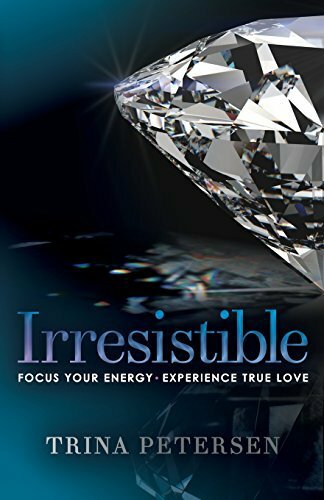 Are you a strong, professional, highly capable person who says yes to everyone else, whilst ignoring the constant voices in your head that say no? Although most of the time, you tell everyone you’re happy with a smile on your face and every so often imagine it yourself, there are voices barely recognizable that are wanting your attention. Thoughts that compel you to make a choice to live another way. Why you’re wired to hover over everyone else whilst ignoring your own desires. Why it’s critical to be aware of changes and transitions. To breathe deeply again and live blame free by listening to your own inner warriors! To write your own memoir for clues into your future. The importance of retreating to design your next phase. 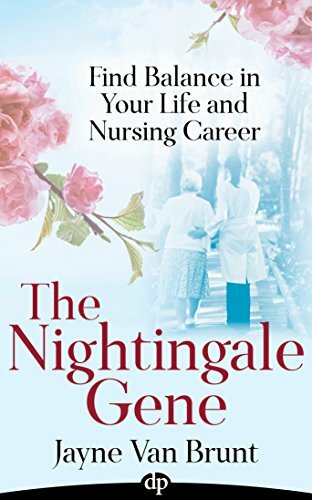 If you spend hours escaping your stressful life by watching Hulu or Netflix or reading get away books like Under the Tuscan Sun or transformation books like Year of Yes, take a chance and buy The Nightingale Gene. You’ve earned the right to live the wildly creative life you believe NOW! Buy the book and we’ll work the plan to get you there.